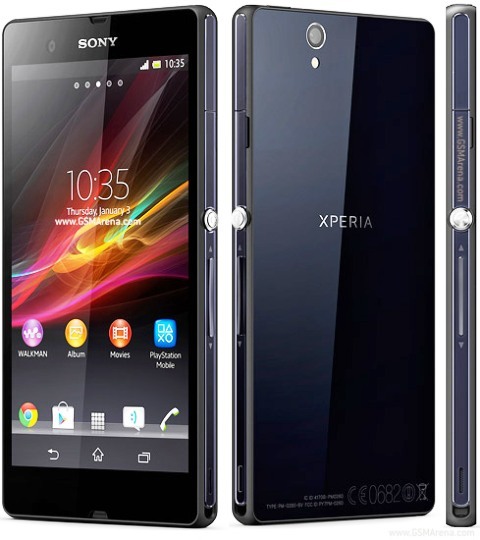 The latest Android firmware version 4.2.2 for Sony Xperia Z smartphone can now be installed on the device. If you have not received an update, you can update manually with this simple step by step guide. So, let’s take a look at the steps involved in updating the device with the latest firmware which is named as the 10.3.1A.10. Before we proceed to the actual instruction page, you’ll have to go through a quick list of requirements given below. Firstly, make sure that there are no pending OTA updates by going into “Setting >About Phone>Software update>OK”. If they are present, follow the onscreen instructions to apply the update. Download the Official 4.2.2 Android Package from the given links (Part 1 and Part 2). After you download it, download “Flashtool” from here to your PC. Install Flashtool to your PC and connect your device to PC following which all the required drivers will be installed to your PC. Now, you need to copy the firmware files which you downloaded to C:\flashtoolfirmwares folder. Select “lightning icon” and then “flashmode” in flashtool to choose the OK option. Now, browse and select the .ftf file at the source folder in flashtool/firmwares.ftf to enable the flash button so as to begin the process. In around 4-5 minutes, the firmware update will be applied. To make sure about the software running on the phone, go to Setting>About Phone> Android & Baseband version.